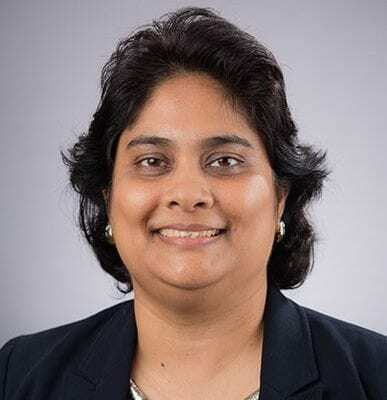 With more than 27 years of experience in the field of education, Dr. Persaud comes to SGU from St. Vincent and the Grenadines Community College, where she worked as a counselor and psychology lecturer, introducing the psychology program and creating most of its current courses. As a Fulbright Scholar, she earned her doctorate from Washington State University, her Master of Science from the University of Manchester, England, and her Bachelor of Science from Barry University in Florida. Dr. Persaud also has several publications in the field of education.